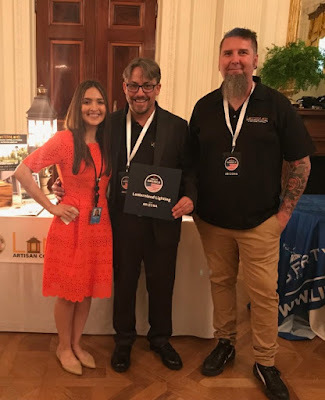 Lanternland Lighting was tremendously honored to be invited to show their handcrafted outdoor lighting and copper lanterns at the White House. 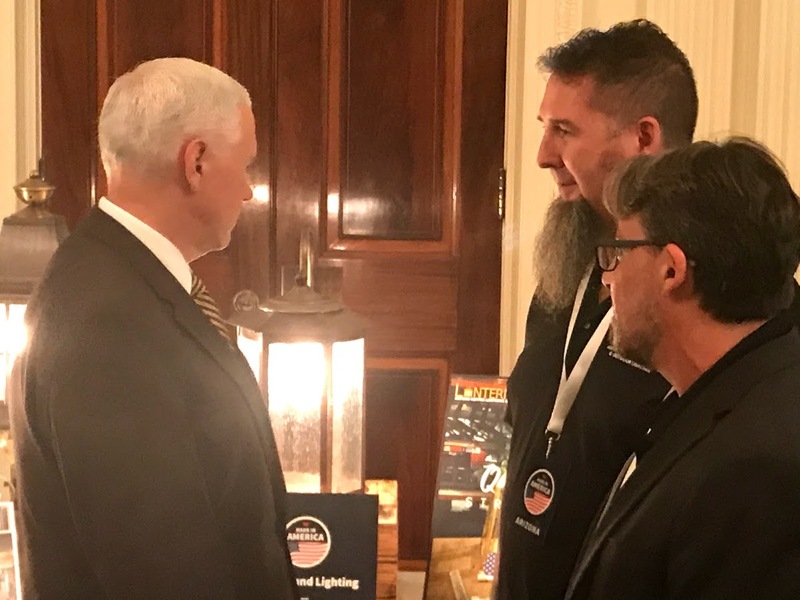 We were very proud to represent Arizona in the 2018 Made in America Product Showcase on July 23. Companies large and small brought American Made products from all 50 states including boots from Texas, snowboards from Colorado, F-150 trucks from Michigan and baseball bats from Pennsylvania. We had an incredible experience at the White House and would like to thank all of the exceptional men and women who work there from the secret service to the staff who made us feel so welcome. 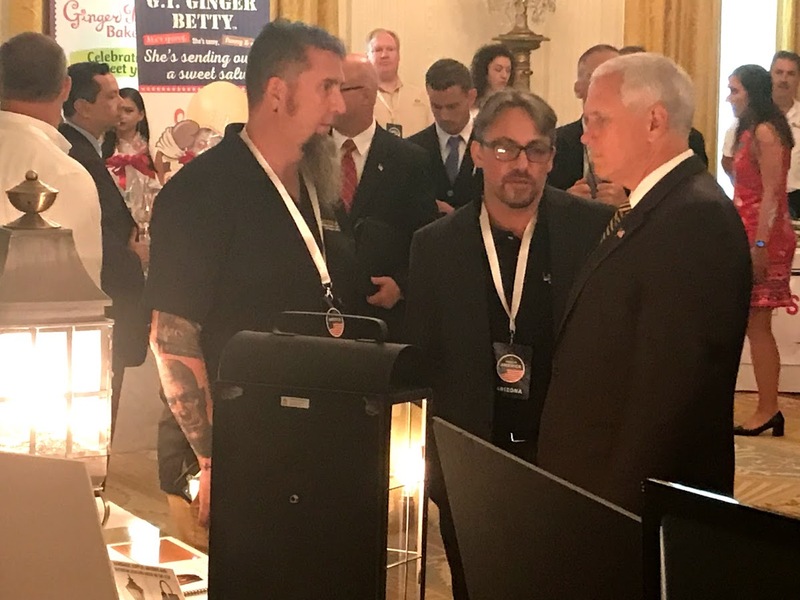 The White House is truly beautiful inside and out. 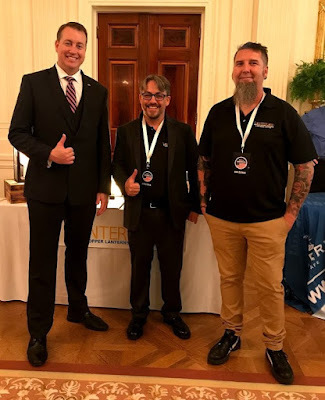 SPECIAL THANKS to our fellow Arizonans for their support! 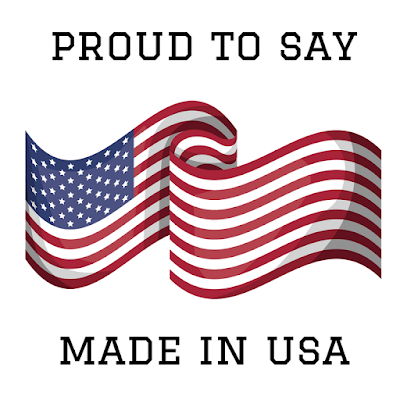 For a product to be called “Made in USA,” or claimed to be of domestic origin without qualifications or limits on the claim, the product must be “all or virtually all” made in the United States, according to the Federal Trade Commission. “All or virtually all” means that all significant parts and processing that go into the product must be of U.S. origin. 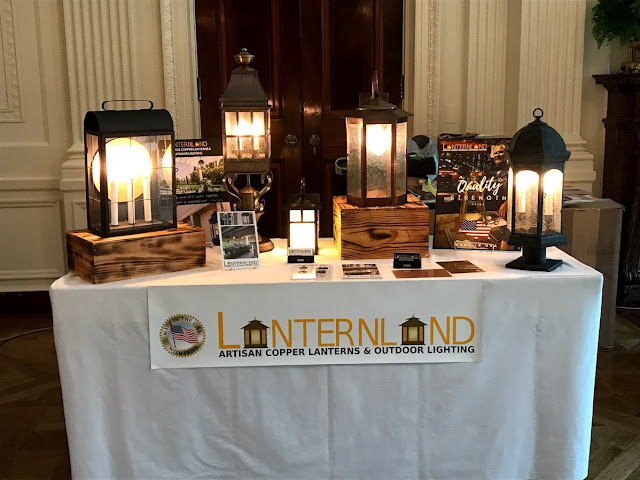 Lanternland.com is the premier online resource for handmade copper lanterns & outdoor lighting Made in the USA. Contact Lanternland or visit lanternland.com today to get find the best brass & copper outdoor lighting for your home.